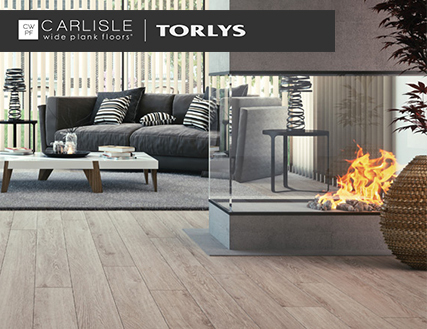 A TORLYS floor can transform any room and inspire its surroundings without compromising your values or budget. No matter the style, every TORLYS floor was created with superior craftsmanship, ingenuity and sustainable practices. We have perfected the process. Top designers have selected the colors and styles. We have created truly beautiful and eco-friendly floors that will stay beautiful for years to come. Complete the form to download our digital catalog.